Vitamins and minerals are essential to good health. 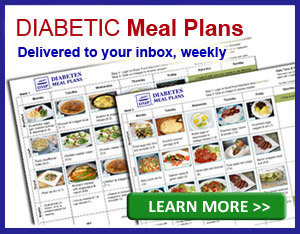 But when you have prediabetes or type 2 diabetes, you risk being deficient of nutrients. 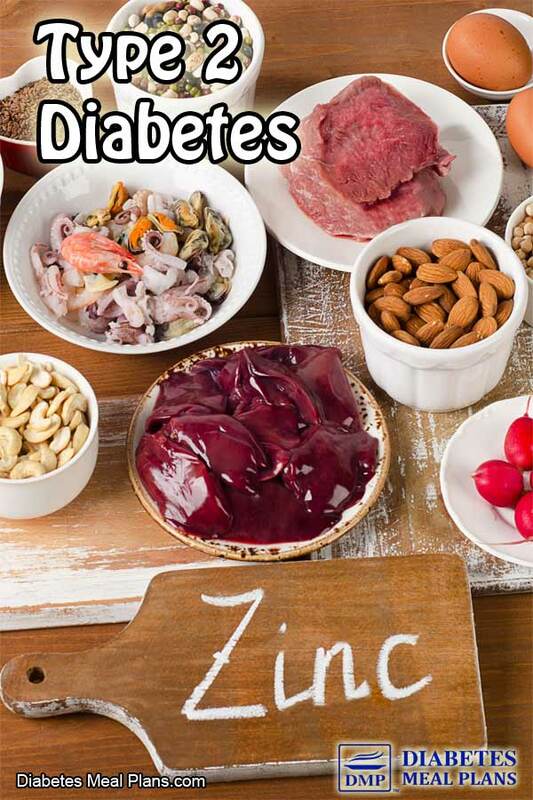 We're here today to share detailed information about diabetes and zinc. Zinc is an essential mineral needed for endless functions in your body. 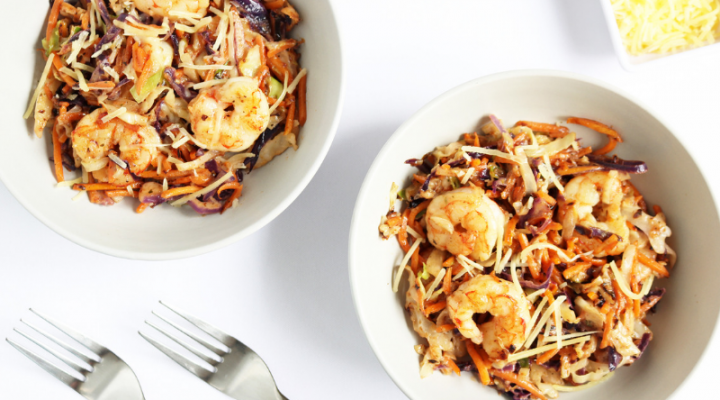 Zinc often assists in starting metabolic reactions – it acts as a catalyst. Almost every chemical reaction in your body will use zinc in some way or another. Zinc is a key player in immune system function. Zinc also binds to your DNA and influences which genes are expressed in a cell. Improper gene expression can cause cells to not form or function properly, which means zinc is critically important! How is Zinc Connected to Diabetes? One reaction in particular that zinc helps to initiate is glycolysis – or the breakdown of sugar molecules. This allows your body to digest and process the sugar; once broken down the sugar can be transported to your cells for energy. By bringing sugar into your cells for energy, there is less sugar floating around in your blood. KEY POINT: Zinc is crucial for correct sugar (carb) metabolism. Zinc concentrates in pancreatic islet cells and is related to insulin secretion. Cell studies have shown that when cells are injected with zinc there is more insulin production in those pancreatic cells. This makes sense. If people are deficient in zinc, then they may not be able to produce insulin as readily, and may have a harder time controlling their blood sugar and A1c levels. KEY POINT: Zinc is essential for efficient insulin production. Higher levels of inflammatory markers are often observed in people with both type 1 and type 2 diabetes. Having higher levels of inflammation puts you at greater risk for vascular complications such as heart attack and stroke. Plus, we know that inflammation triggers your immune system and immune cells invade the pancreas when inflamed. Zinc acts as an antioxidant to help reduce some of these inflammatory markers. More antioxidants, equals less inflammation, which translates to a more metabolically favorable body. KEY POINT: Zinc reduces oxidation and inflammation in the body. Thankfully there is research to support the role of zinc in diabetes development and management. A 2013 intervention trial divided participants into two groups to investigate if zinc supplementation (50mg/day) could improve the effectiveness of oral diabetes medications. After 12 weeks of supplementation, the group receiving the zinc plus medication saw a decrease in fasting blood sugar from 147 mg/dL (8.2 mmol/l) to 113 mg/dL (6.3 mmol/l) – the medication control group saw no change. HbA1c decreased from 8.35% to 6.9% and there was a nearly 50 mg/dL (2.8 mmol/l) drop in post prandial (after meal) blood sugar levels in the zinc plus medication group – that's all pretty impressive! Similar results were found by Gunasekara and colleagues. Participants in their study were split into three groups and either given a standard multivitamin, a standard multivitamin plus zinc (22mg/day), or a placebo. After 4 months of supplementation, post prandial blood sugar decreased from 182.3 mg/dL (10.13 mmol/L) to 154.8 mg/dL (8.60 mmol/L) in the zinc supplemented group only. In that same group, HbA1c levels decreased from 7.5% to 6.64%. These results were not seen in the multivitamin or placebo group. A 2012 review pooled 25 studies and found, on average, zinc supplementation reduced blood sugar by 18.13 mg/dL (1 mmol/l); A1c by 0.54%; and total cholesterol by 32.37 mg/dL. However, more recent reviews are less conclusive and only demonstrate modest improvements 3.4 mg/dL (0.19 mmol/L decrease) in blood sugar levels after zinc supplementation. A 2013 review found inconsistent results, suggesting that most studies are short in duration and the longer studies often supplement with other vitamins and minerals which makes it difficult to pinpoint which nutrient is the driver of change. One double blind placebo trial demonstrated that zinc may be beneficial in preventing prediabetes from developing into full blown diabetes. Researchers split a group of 200 participants, and either provided zinc supplementation (20mg/day) or a placebo. After 1 year, 25% of the control group developed diabetes compared to only 11% of the zinc treated group. Zinc supplementation was the strongest predictor of insulin sensitivity and pancreatic cell function. Beyond glycemic control, zinc levels also have a relationship with some of those nasty diabetic complications. Animal studies have shown that zinc deficiency exacerbates inflammation and supplementation may reduce some diabetic associated renal damage and alleviate peripheral neuropathy. 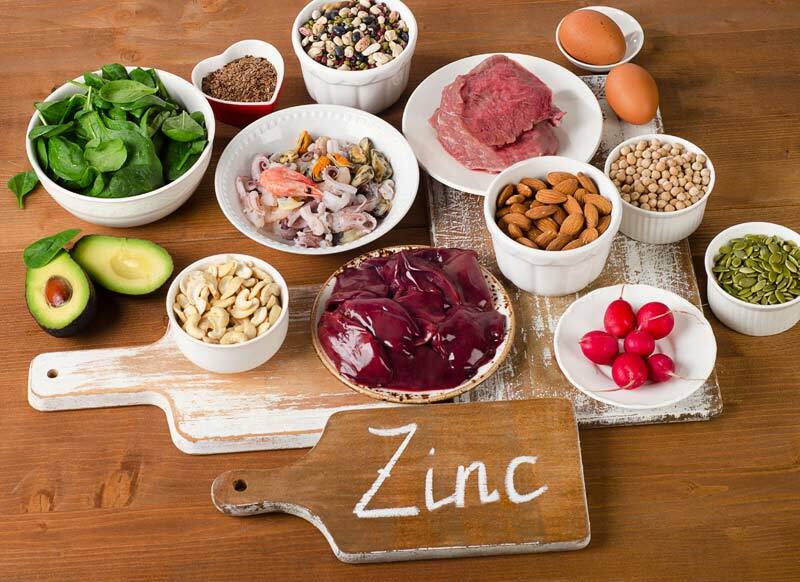 An analysis of 412 people with diabetes demonstrated that those people with microvascular complications such as retinopathy, neuropathy and renal dysfunction have the lowest levels of zinc. This same study also concluded that the longer you have been diagnosed with diabetes, the more likely you are to be deficient in zinc. The recommended intake for zinc is 11 milligrams per day for men, and 8 milligrams per day for women. Some beverages and cereals contain “added” zinc but it is far better to consume foods rich in zinc as they also contain other vitamins, minerals and compounds that assist with absorption. 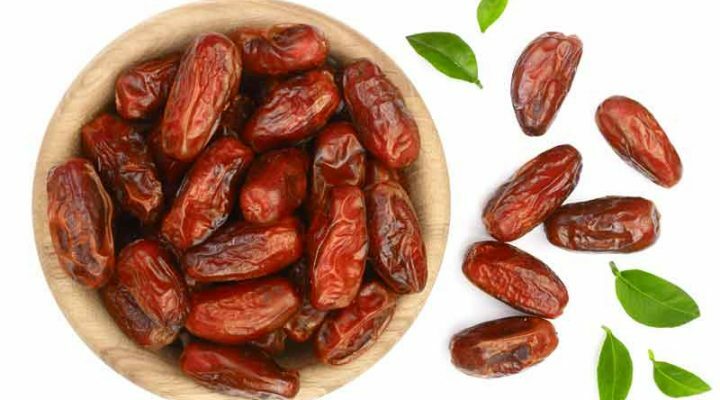 Your body cannot store zinc, so these foods need to be eaten daily! 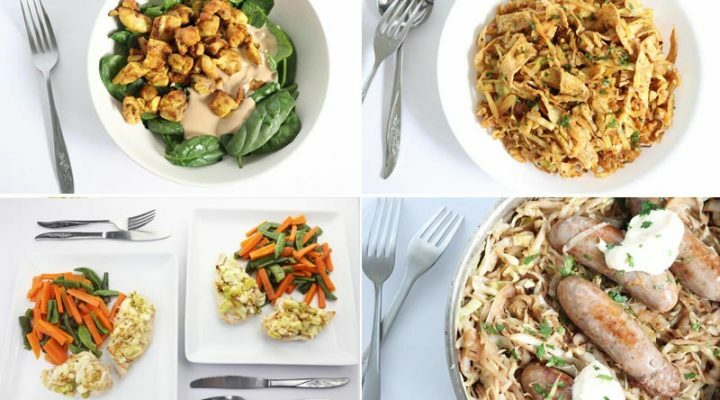 Here at Diabetes Meal Plans we encourage a low carb whole foods diet, because it provides ample nutrients to fuel your body – including zinc! If you're eating a lot of the foods we encourage on our meal plans, then you probably don't need to supplement, because over time your body will begin acquiring a higher nutrient status. If you have had your nutritional status tested and you are zinc deficient, you may supplement for a short time. However, long term (high-dose 50+mg per day) zinc supplementation is not recommended because it can cause copper deficiency. If you are going to supplement, speak to your doctor or health practitioner. Zinc is a crucial mineral needed for carbohydrate metabolism, insulin production and inflammation control. Deficiency is linked to the development of diabetes, and studies have shown improvement in diabetes control with zinc supplementation. For several reasons, it is unlikely you will need to supplement with zinc, unless under medical supervision. But you can optimize your zinc intake by increasing zinc-rich foods in your diet. With a background as a nutrition research assistant and in developing and running nutrition programs and classes for the community, Emily is passionate about educating people on the positive impact good nutrition has in improving health. Aside from working with DMP, Emily spends her days as a clinical dietitian where she strives to make a difference in people’s lives. As a type 1 diabetic, Emily understands the challenges of living with diabetes. I read your article, and after strugging with eye infection for a number of years, and after having surgery and cortizone eyedrops, I started using 1 tablet a day, my eye infection is 90% better. Why don’t specialists think about all these deficiencies, it seems they do not want one to be healthy and rid of diabetes! Sometimes I also think it could be a conspiracy Irma! The problem is, doctors and specialists do very little, if any, nutrition studies so they just don’t think of the connection. Crazy really. I think there must be a mistake in the zinc item, 11 and 8 grams would not be possible, presumably it should read mg? Is the daily dose meant to be 8mg per day for women? 8 grams seems a lot given the zinc content in the foods listed. Yes, Cheryl! Thank you for catching the typo, we will be sure to correct to 11mg/day for men and 8mg/day for women. Thanks for the corrected info on Zinc quantity.